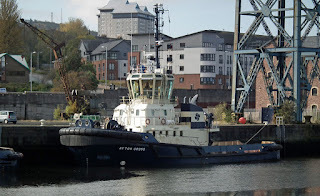 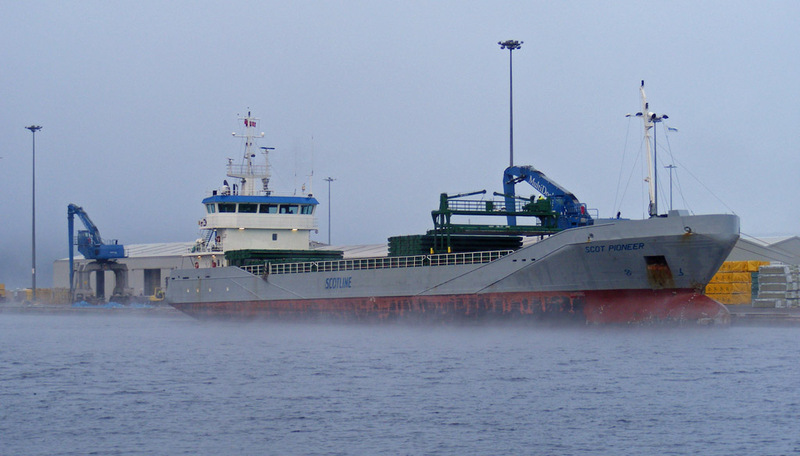 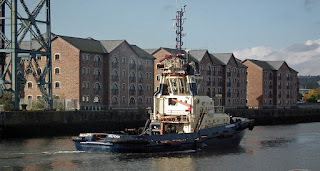 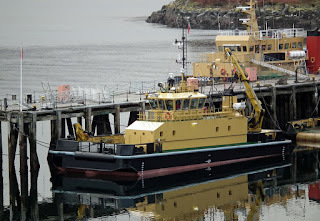 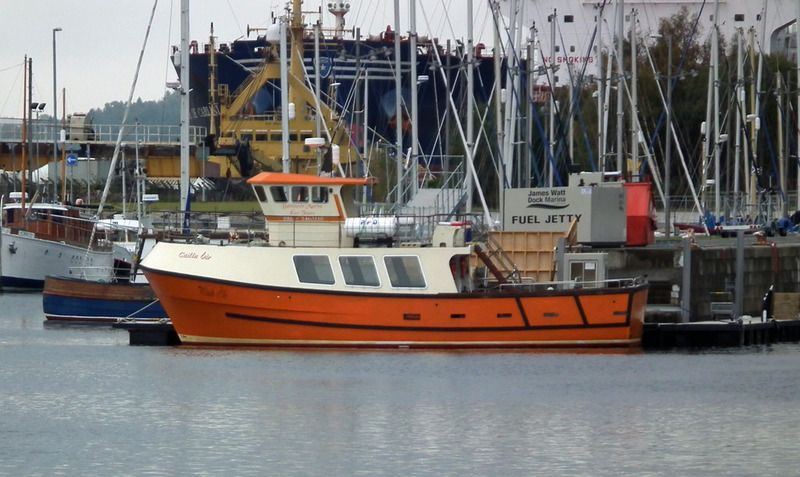 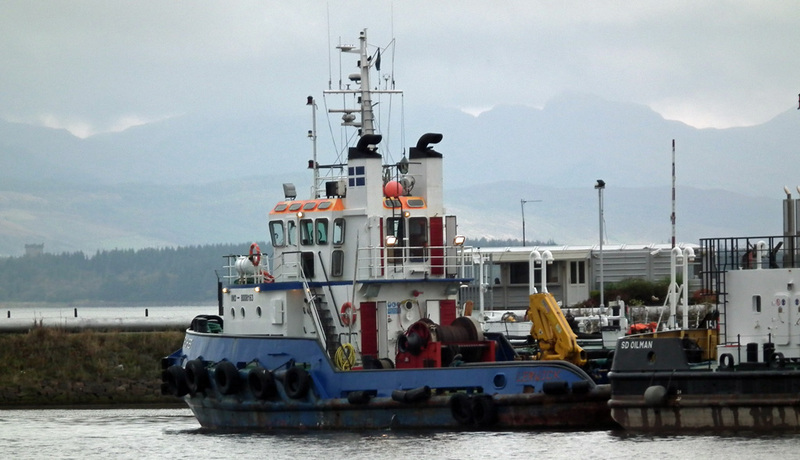 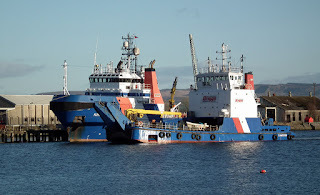 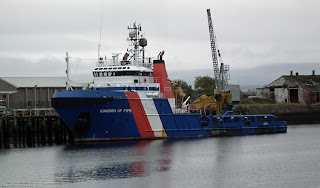 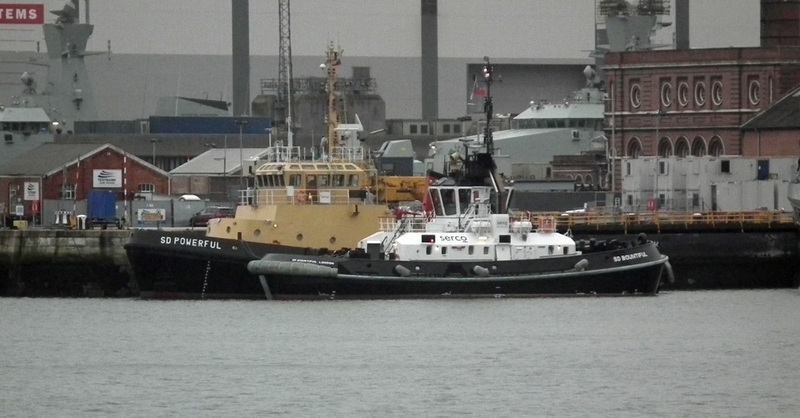 Serco's Damen built tug SD Bountiful in the "new" corporate livery (TUTT SD Powerful inside) 23 December 2012. 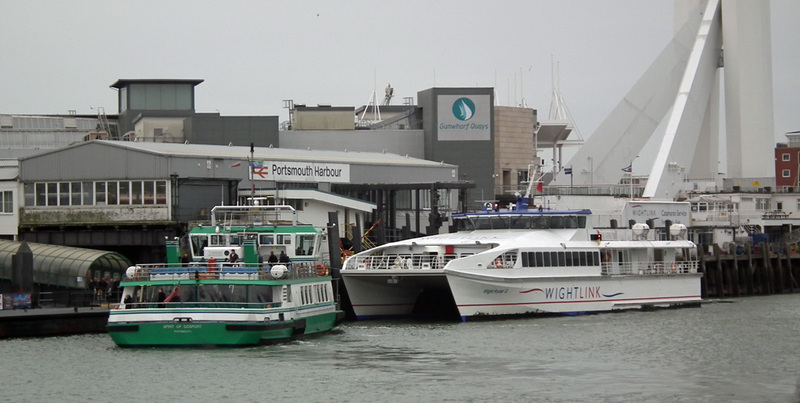 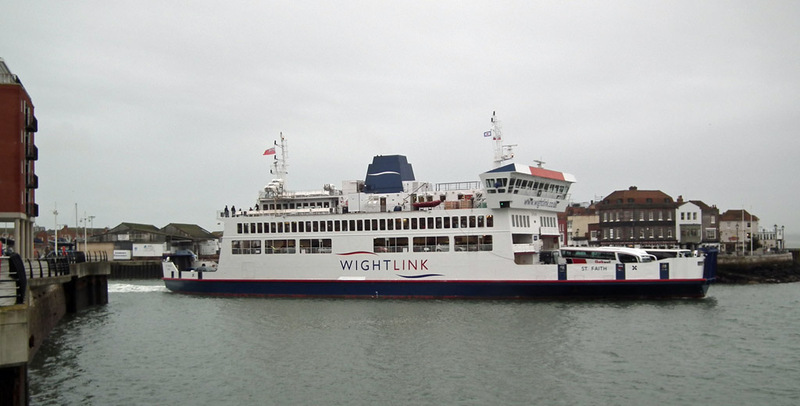 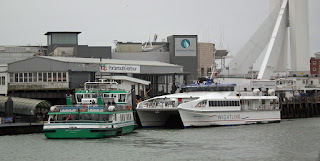 Spirit of Gosport docks at Portsmouth Harbour Station Pier whilst Wight Ryder II takes on passengers 23 December 2012. 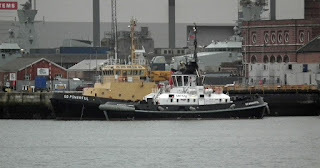 Two 'River' class patrol vessels in Portsmouth 23 December 2012. 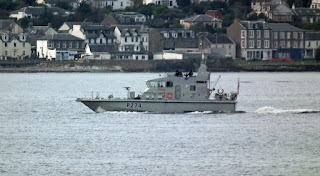 HMS Severn (P282) outside with HMS Mersey (P283) inside. 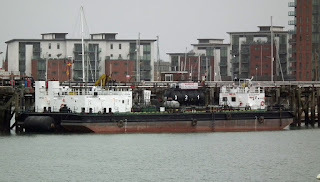 Destroyer York in Portsmouth following her de-commissioning 23 December 2012. Rumour has it that she has been sold to a Turkish scrapyard for £2.9 million. 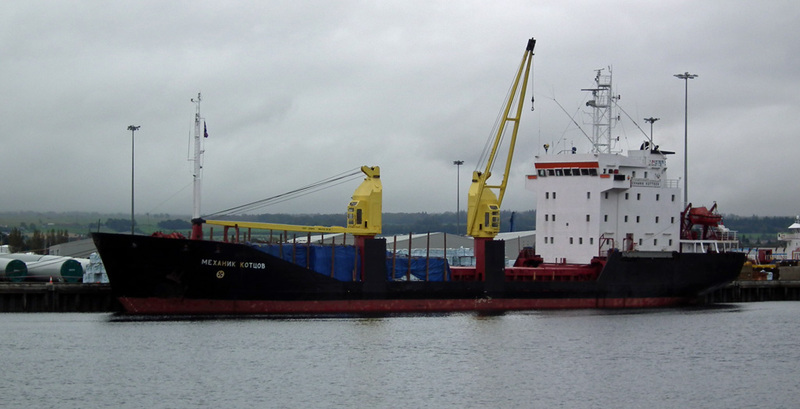 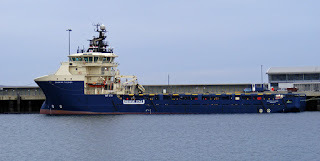 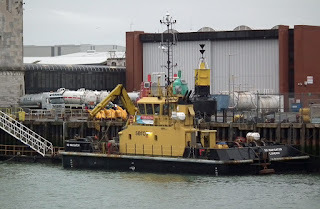 Geest Line's Timor Stream takes bunkers from Whitonia whilst unloading bananas at Portsmouth 23 December 2012. 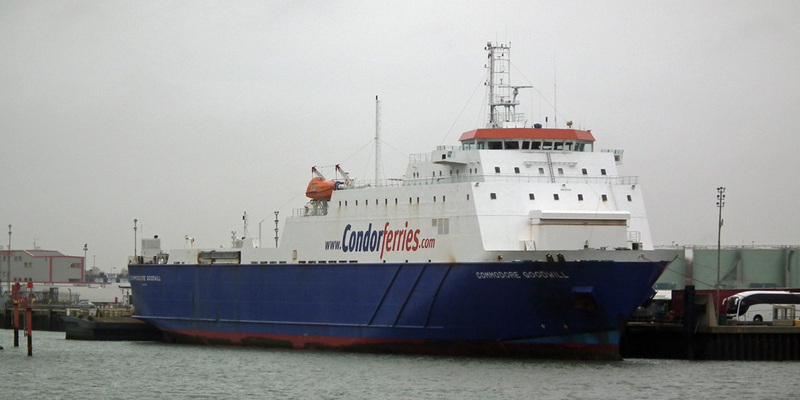 Condor Ferries' Commodore Goodwill loading at Portsmouth 23 december 2012. 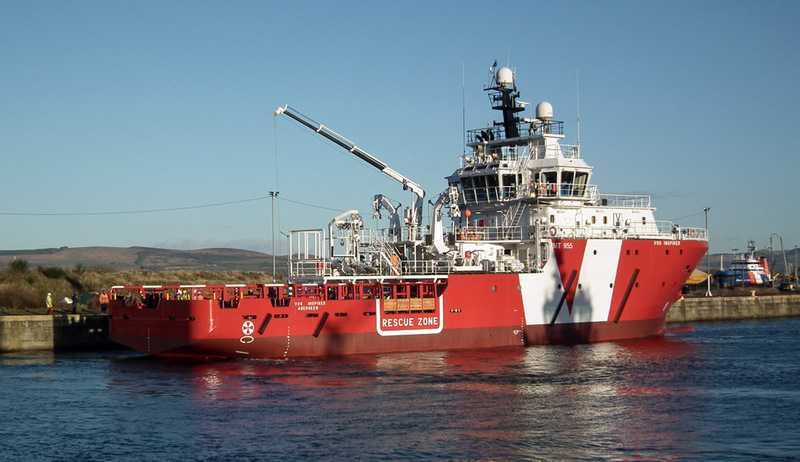 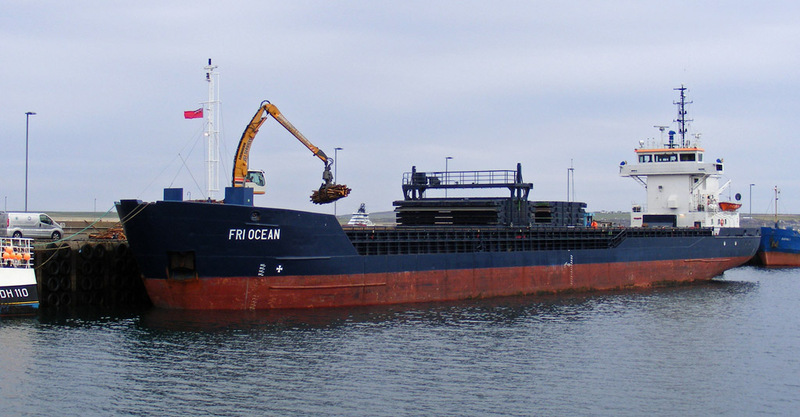 SD Oceanspray in Serco's corporate colours 23 December 2012. 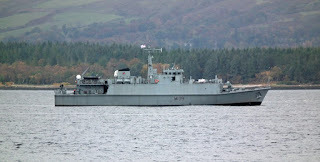 HMS Illustrious (R06) home for Christmas 23 December 2012. 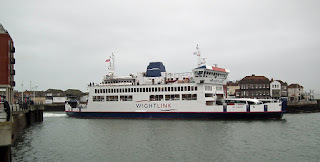 Wightlink's ferry St Faith leaves Portsmouth on service 23 December 2012. 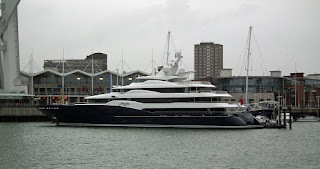 Super yacht Amaryllis moored at the base of the Spinnaker Tower 23 December 2012. Serco's buoy handling vessel SD Navigator in Portsmouth Harbour 23 December 2012. 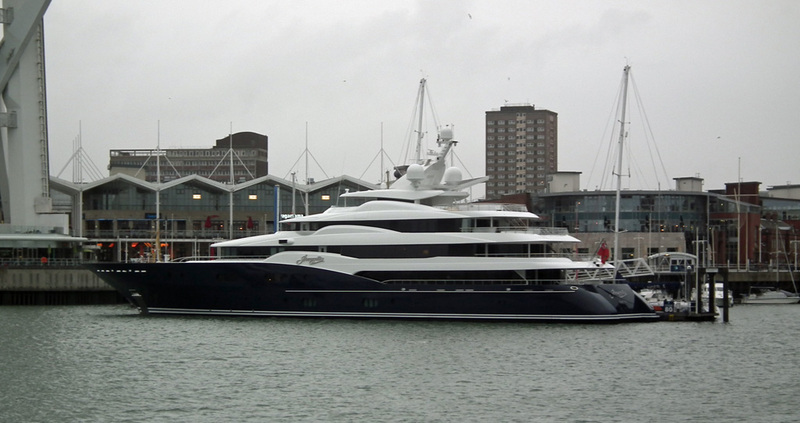 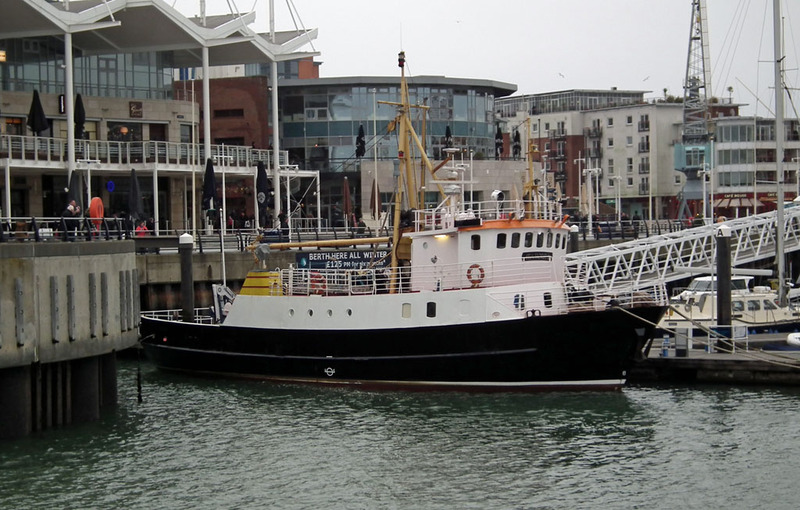 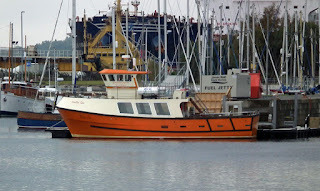 Normally berthed in Clyde Marina, far-travelled Seahorse II at Gunwharf Quay 23 December 2012. 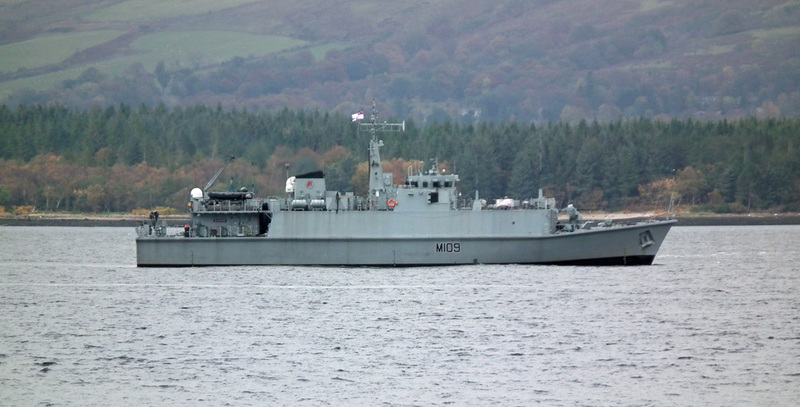 She is assisting with weapon systems testing for the Type 45 destroyers. 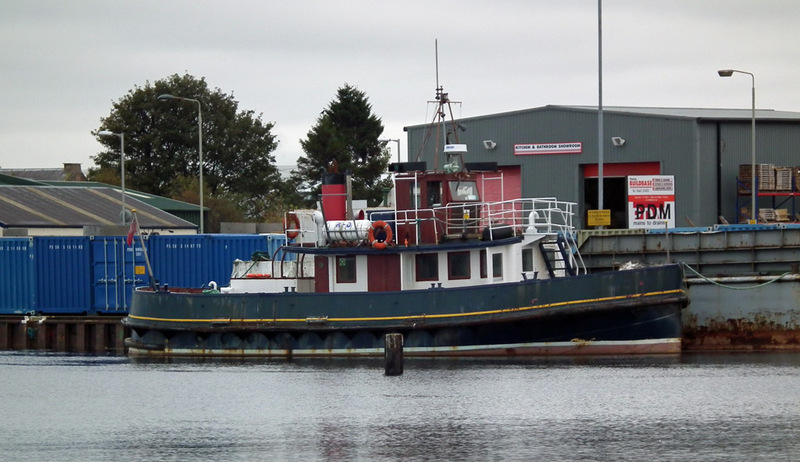 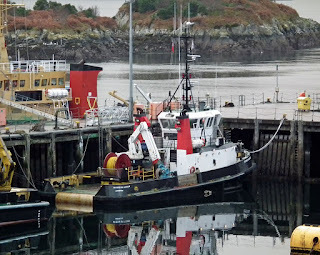 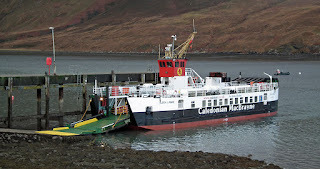 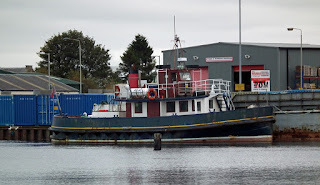 Caledonian Macbrayne's Lord of the Isles in JWD for annual inspection 23 October 2012. 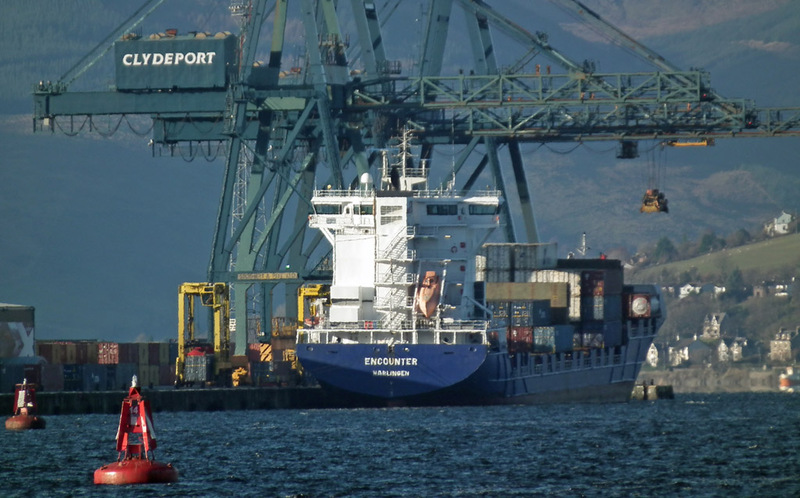 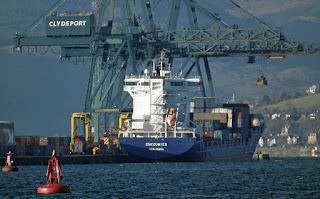 Coastal Container Line's container vessel Coastal Deniz awaiting a berth at GOT 21 October 2012. 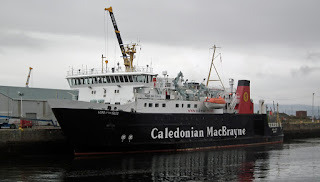 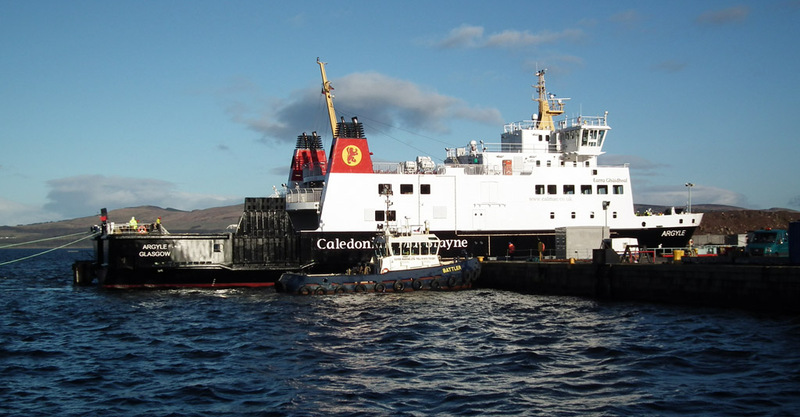 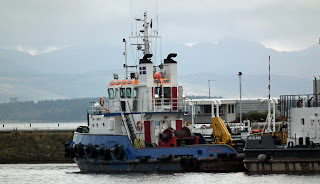 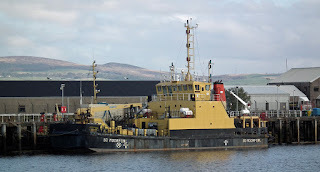 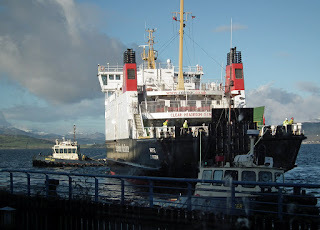 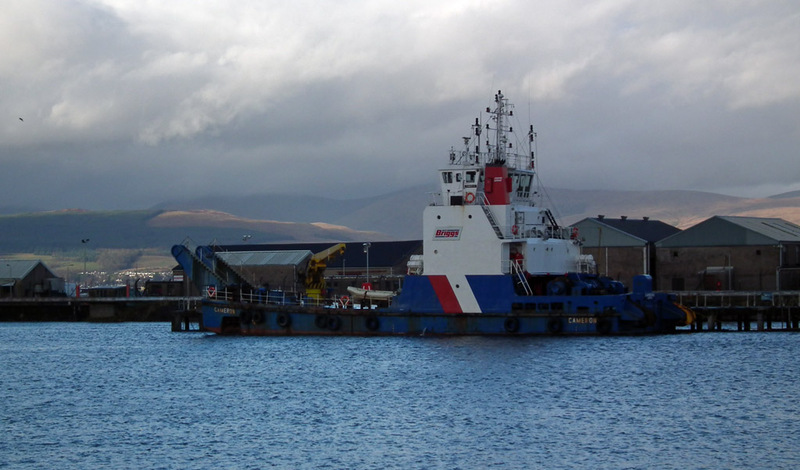 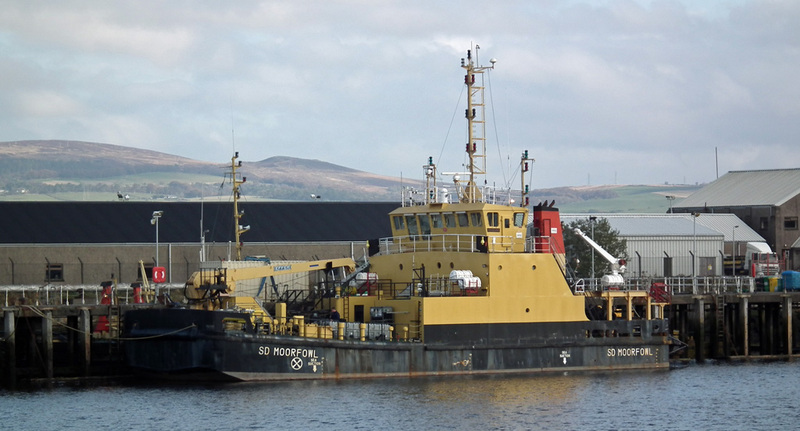 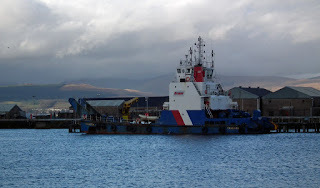 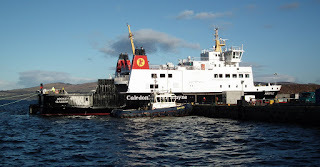 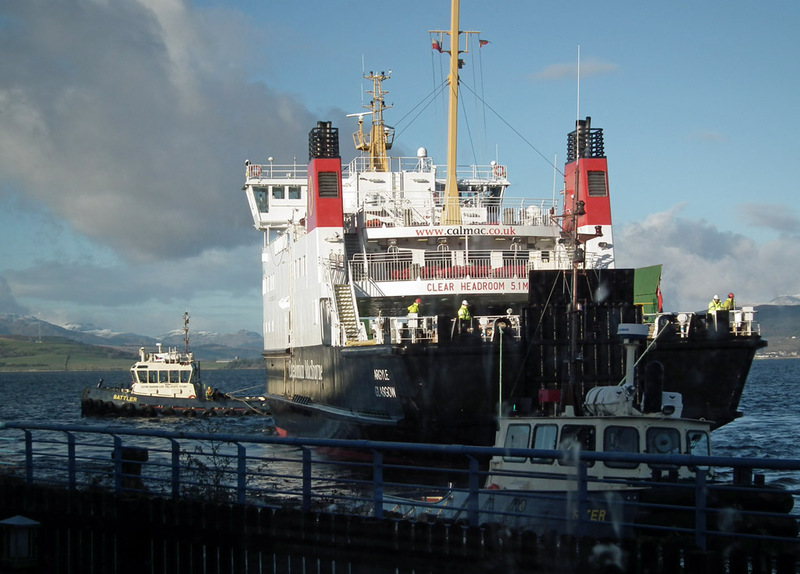 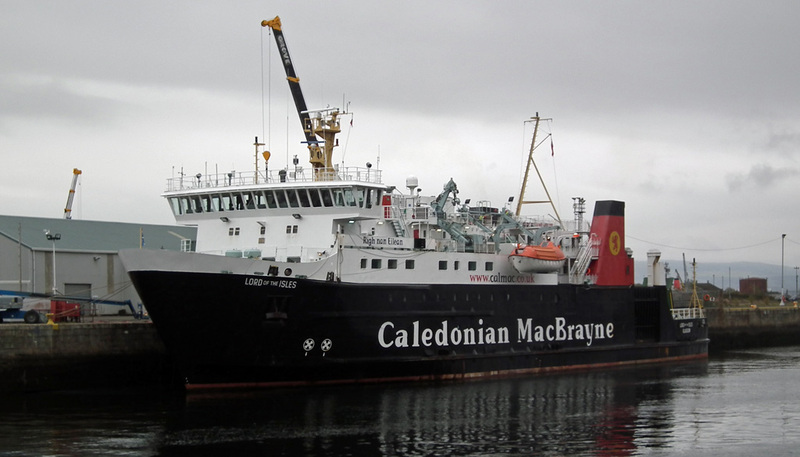 Caledonian Macbrayne's Sconser-Raasay ferry Loch Linnhe at Largs awaiting her spot at Ardmaleish 21 October 2012.